APFPM: GET YOUR PROJECT RECOGNIZED IN 2019! GET YOUR PROJECT RECOGNIZED IN 2019! Every year, projects across the industries and sectors (development and commercial), are recognized by apfpm to showcase the excellence they demonstrated to achieve their respective project goals. These exemplary projects set precedence and set benchmarks for continued efforts of all PM practitioners to do better: more efficiently, innovatively, and sustainably. This year is no different. We expect to receive project submissions in each category that are executed and completed excellently and delivered with highest customers and beneficiaries satisfaction rates. And we sincerely look forward to be part of the assessments to do our part to honor the winners with apfpm 2019 awards. All entries for the apfpm Awards will be forwarded by the relevant local apfpm Awards Coordinator by latest 4pm (AEST), second Friday of August, 2019, to the apfpm Secretariat. Kindly submit your applications to local apfpm member association. 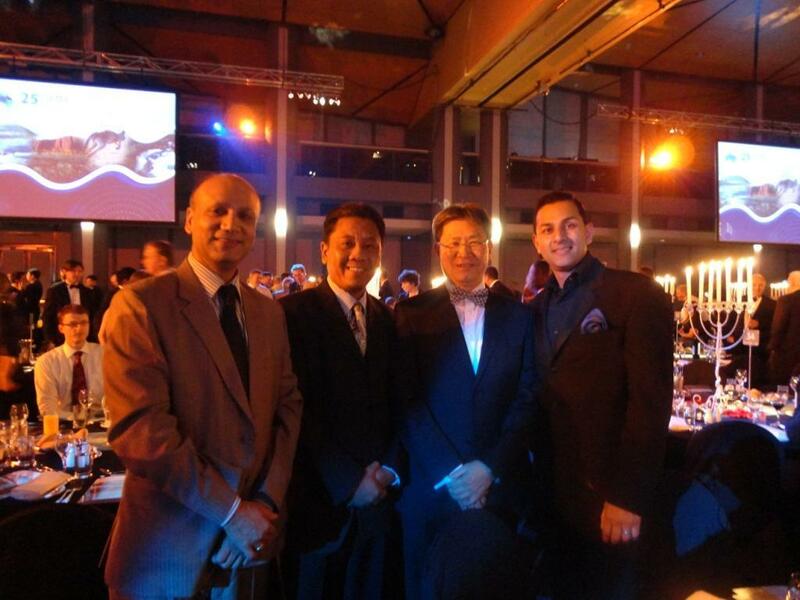 Visit our Awards Page for Awards Guidelines and Application Forms. 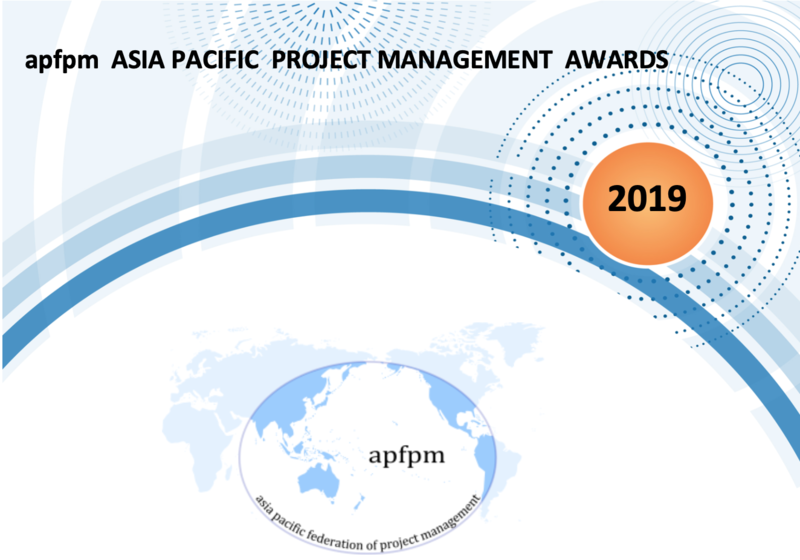 On 17th, November, 2015, during ACPM Symposium in Kaula Lumpur, Malaysia, apfpm recognized and honored five projects in different category for project excellence this year. Since inaugural of the awards, in 2012, apfpm has been receiving outstanding number of application for the awards in the region. This year was not different. During the inaugural Regional Congress on Project Management, 16th - 19th October, Sydney, Australia, we need participation and represenation for the event. MA's are requested for confirmation for the attendance during the event to secure positions. 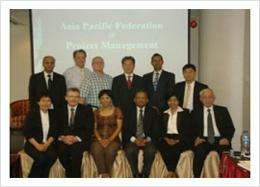 apfpm annual meeting will be held during the Forum "The Future of Project Management?" held by Society of Project Managers, Singapore (SPM)/apfpm on 27th May, 2016. ConsMa celebrates International Construction Management Day, March 10-11, 2014, in Seoul, Korea. apfpm will again join forces with the Construction Management Association of Korea (CMAK) to support this international event.